I love it when I stay inspired to be all I can be and do more than I imagine I am capable of being and/or doing. Everybody loves to be inspired and I am all for being inspired and motivated. I am all for discovering my gifts and talents and developing them so I can bless my world with and by them. However, it is true that sometimes in a bid to make the best of our talents and become all we can be; we miss something extremely important. Last week I discussed with some talented teenagers and young adults, and I shared with them how it is easy for us to get so busy working on and building up our talents. We tend to have a strong focus on showing forth our gifts and blessing our world by them, that we act like we gave ourselves the gifts and know best about the how, when, and where to use those gifts. I encouraged that it is imperative we never ever lose sight of The One who has given us those gifts. David, the last son of Jesse, a shepherd boy, who at that point in his life, was so insignificant even in his own family is a great example for us. As a teenager, he loved God with all of his heart. He consumed with passion for Him so much so that his heart burned in holy anger to see an uncircumcised Philistine defy his God. His motive was not to show off, but to show stand up for his God and his faith. Little wonder God Himself testified that David was a man after His (God”s) heart. Reading the book of Psalms, we find that David knew and acknowledged that all he was and had belonged to God. So He always placed his relationship with God above His pursuits in life. You couldn’t agree more with me that he did not begin writing and playing songs when he was called to come and play before the king of Israel. He had been learning while he watched his father’s sheep, God, the angels and the animals were his audience. Yet, besides his practice in the fields, he had already recognized God as the owner and giver of the gifts he possessed and He always acknowledged Him as such. Yes David made mistakes, but he always quickly got back in tune with God. It is not surprising then that his first ever public performance was in the palace, and when he played the devil was put to flight. The only time our gifts can glorify God, put the enemy to flight and cause change in the hearts and lives of men is when we surrender completely to God. When we hide ourselves continually in Him, when we refuse to allow the gifts keep us away from The Giver. Your high IQ, oratory ability, writing skill, negotiation skill, sales ability, gift of comedy, engineering ability, intellect, singing gift, athletic prowess… everything you have the ability to do is directly given you by God. We cannot afford to act like we gave ourselves our gifts, like we are the creators and owners of the gifts we possess. We must constantly seek God, seek His pleasures, obey His word, live our lives in total abandonment to Him, only then can our gifts and abilities bring Him any glory. All parent always are always pleased when a child acknowledges their input in their lives. Or Father God is not only pleased and proud, He deserves and demands that we recognize Him as The Giver and pursue Him always. If we pursue God above our careers, businesses, professions, families, gifts, callings, hobbies, money and everything else, we will find that he will take us to heights that we have never imagined or will ever attain if we try to achieve, become, possess without yielding our lives to Him and leaning completely on Him. It is a prideful thing to ever ignore The God who gave us all that we have. We are saying to Him that we can “do it”, “be it” and “have it” all without His help. We are saying to Him that we do not need Him. 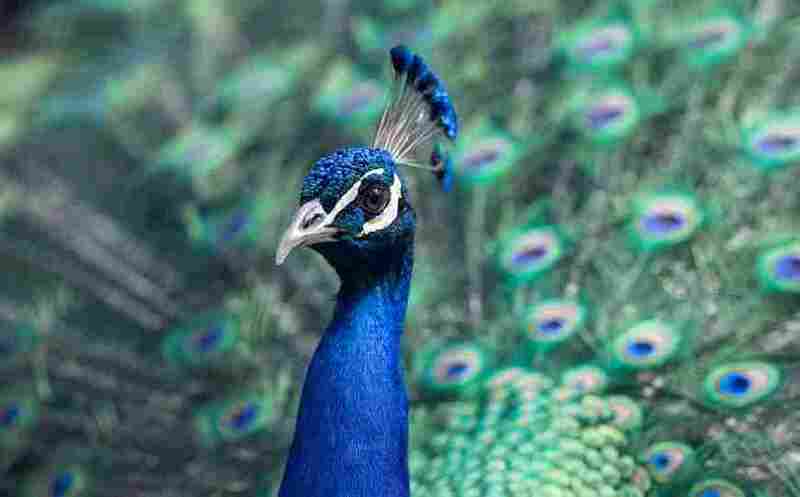 It is a dangerous state to be in, the state of pride. If The Lord of The Angel Armies, The Greatest, The Strongest goes to war against us, then we are doomed because none can rescue us out of His hand. So in order to position ourselves to receive God’s favour in our lives and in all our pursuits we must be humble enough to always acknowledge Him as The Giver of all gifts and abilities and to constantly stay in tune with Him and in line with His word. My family and I saw a movie some years ago that reflects some of the things I have written here. 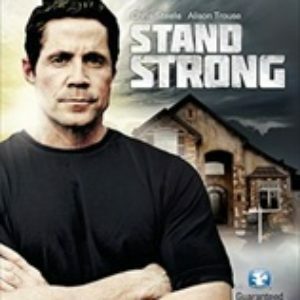 The movie “Stand Strong” is a healthy family movie that will be a blessing to you and you family. 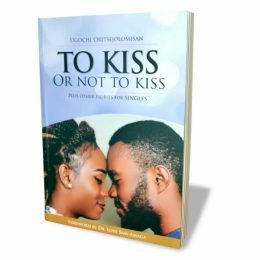 You can find this and other Christian movies here. Disclaimer: I have not been promised any form of reward or compensation for recommending this movie. I shared it here because it has impacted my family and I in a very positive way and I hope it blesses you too. Have you recognized your gifts and abilities? Do you acknowledge God as The Giver? Do you pursue His heart in pursuit of excelling in life and your abilities? I just recently read in 2 Peter 1:21 how God is the one who speaks through any true prophecy–that men were “carried along by the Holy Spirit” when they spoke. That reminds me that whenever I do or say anything that furthers God’s good purposes, I am doing so through the power of the Holy Spirit. Your words here today, Ugochi, reinforce that very idea. I never want to take credit for what has been generated and empowered by God. Thanks for your wise reminder and challenge here, my friend! Another wonderful post, sweet sister. I want you to know I am praying for you, dear friend, and trusting God to bring you and I both through our current struggles to victory. I am so thankful for you. God bless you and be with you every step of the way.